Taylor Door Co. is the No. 1 place for broken garage door spring repair and services. Our garage door spring repair services are fast, affordable and efficient! 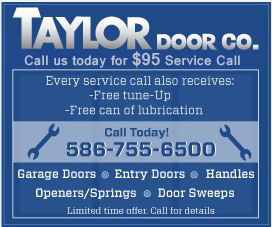 A family owned and operated business; Taylor Door Co. has more than 30 years of experience, so you can guarantee you will receive the best services for your broken garage door spring repair in MI! For fast garage repair services, call 1-800-NEW-DOOR! Never spend more than $300 on broken garage door spring repair in Michigan again! Taylor Door Co. offers the best products and services at the most affordable prices. Taylor Door Co. prides itself on putting its customers first. We offer same-day services if you call before 11 a.m. We take a lot of gratification in knowing that we provide the highest-quality garage door spring repair and services. 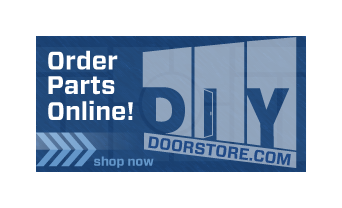 Get your free custom quote online today or call us at 1-800-NEW-DOOR.